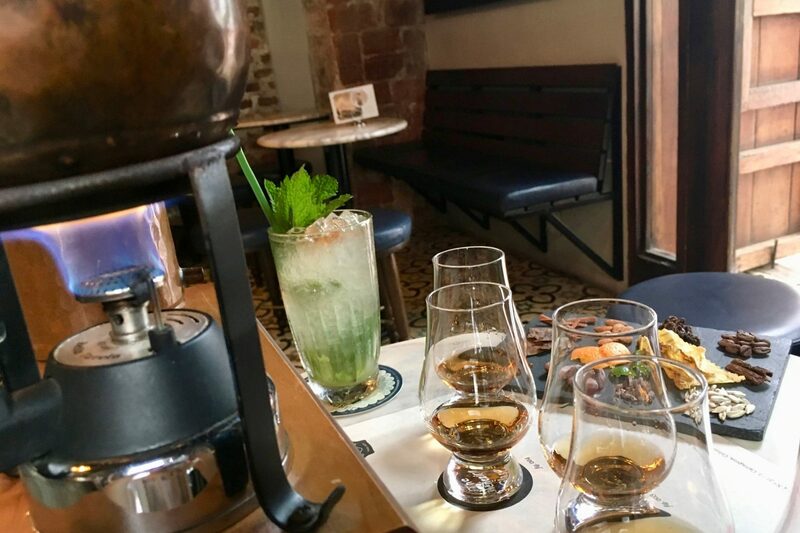 Enjoy a pleasant experience designed for adventurous people who want to discover new flavors and textures, such as differentiate and distinguish a good cocktail and especially an exquisite liquor. 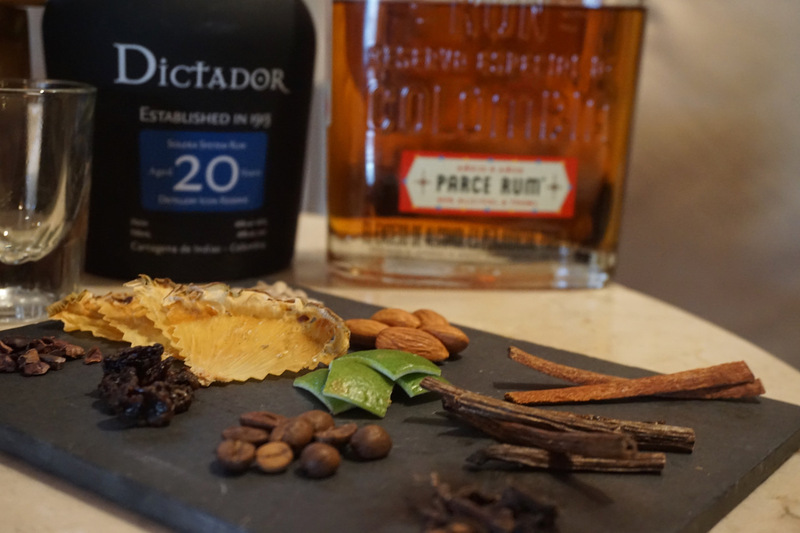 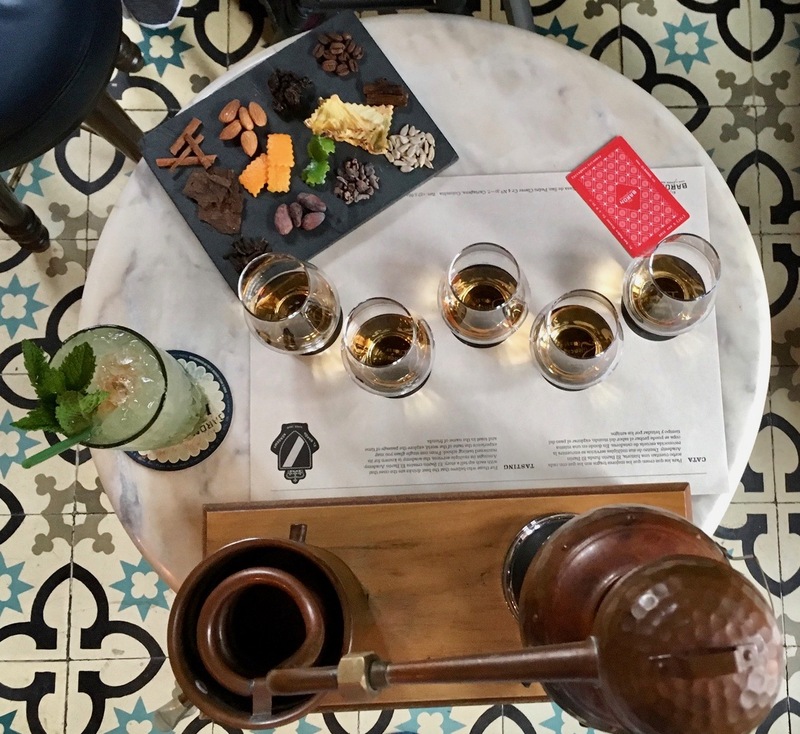 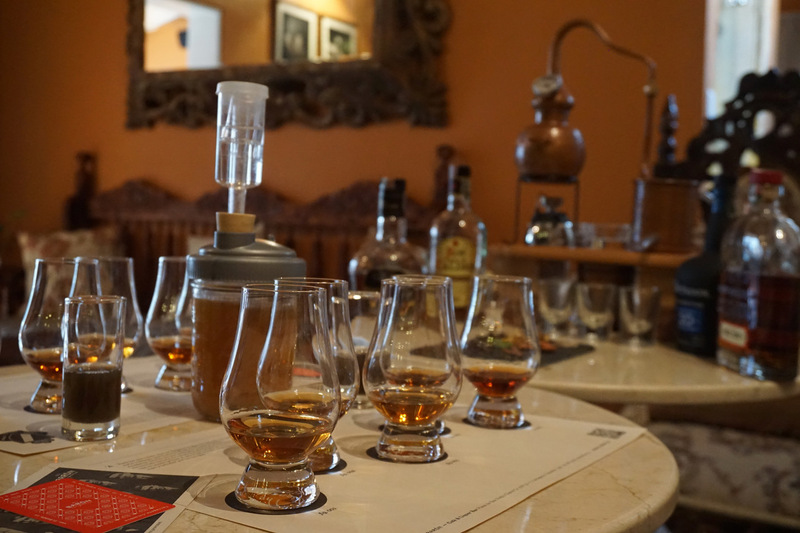 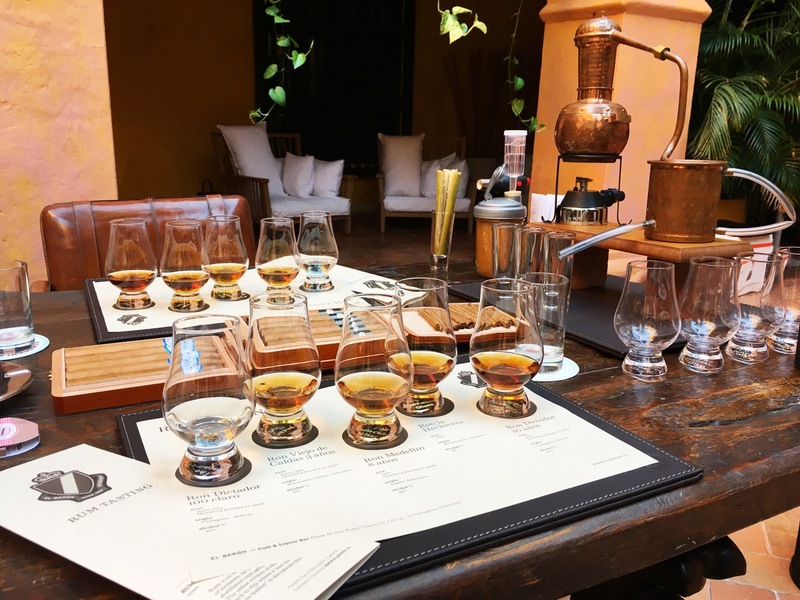 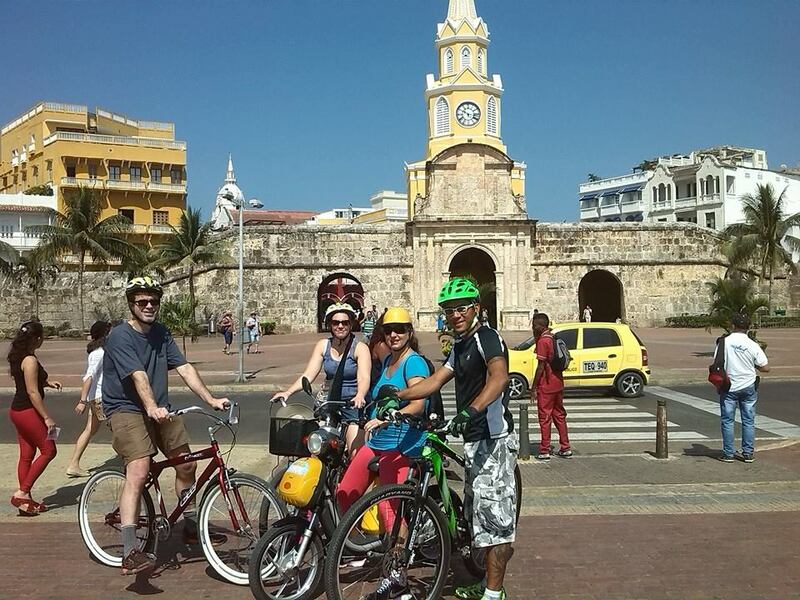 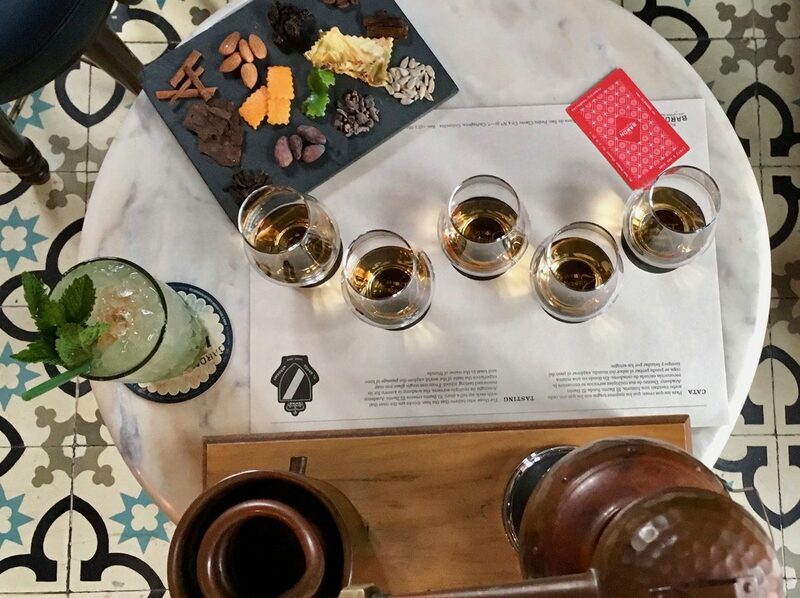 Our rum tasting seeks to immerse you in the mythical world of pirates, where your palate will be the only witness of the hidden treasure that Cartagena keeps inside. 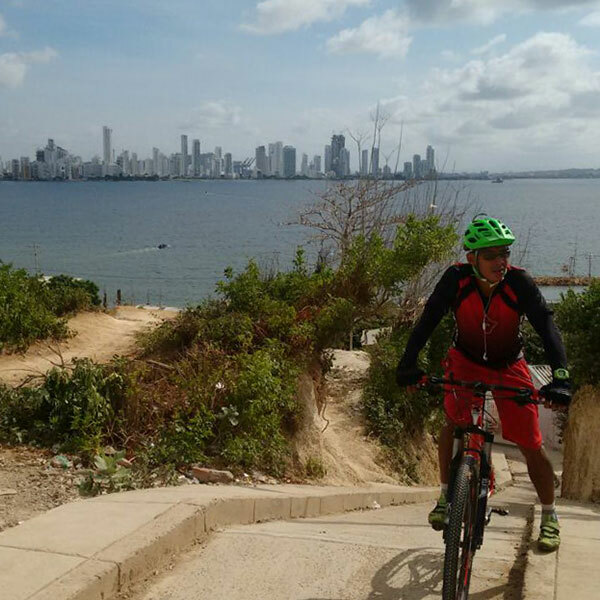 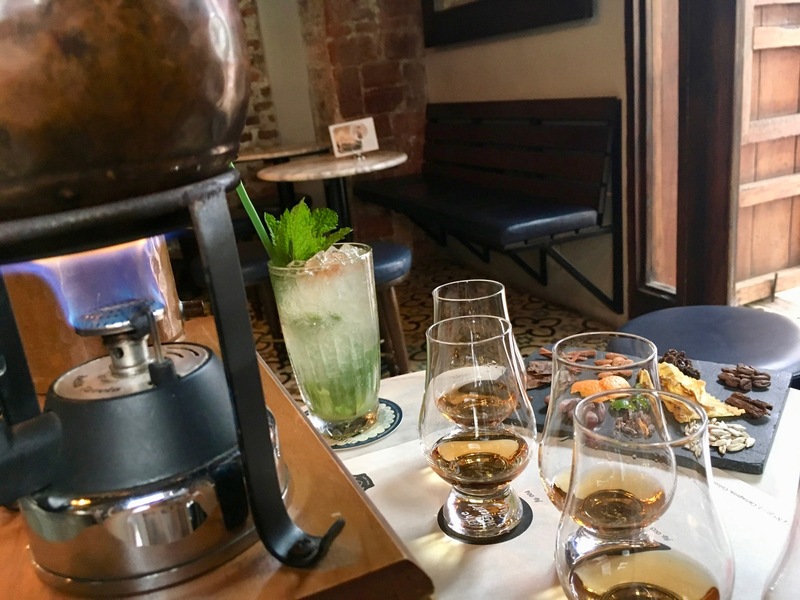 You will live a wonderful and recreational experience, this of the hand of one of the most important Mixologist of Colombia, who will be with you guiding you and showing you that the mysterious world of the liquor goes beyond a bottle.